At K2 Global Limited we offer you a hassle free, low cost replacement service with multiple solutions to cover almost all situations to ensure your customers receive the best possible service recovery experience. We also employ a forward stock delivery system to the customer or appointed agent at any airport and have one of the largest stock holding centres in the UK at our Maidenhead central warehouse dedicating over 25,000 square feet for replacement and repair services only. 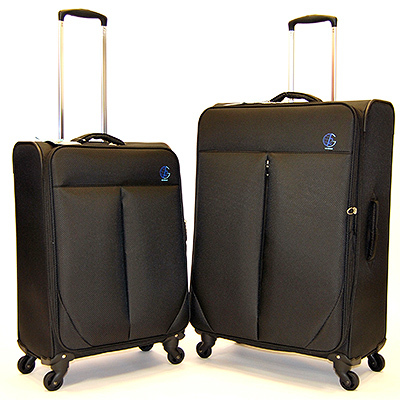 We are also able to provide replacement luggage products from over 60 recognised international luggage manufacturers as well as specifically designed own brand products. In order to achieve a swift resolution for items requiring replacement, K2 Global Limited ensure that it maintains adequate stock holdings of a wide variety of products which is normally in excess of 20,000 items at any time. With stockholding recorded in a real time purpose built system this allows the call centre agents to allocate all replacements from actual stock thereby avoiding passenger delays on receiving their items. We understand excellent customer service is essential in today's competitive market and that costs must be kept to a minimum to survive. 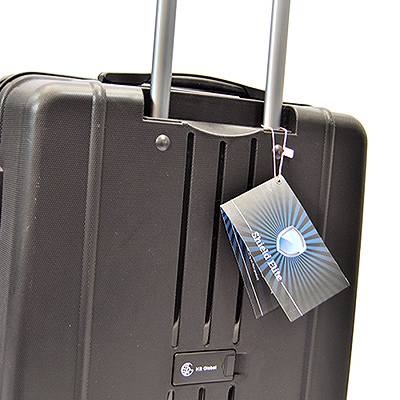 We promote a proactive approach to baggage replacements with the aim to settle claims quickly by contacting the customer first. This avoids costly claims from customers buying their own replacements as our specialist customer services agents find suitable replacement products at a fraction of the cost. 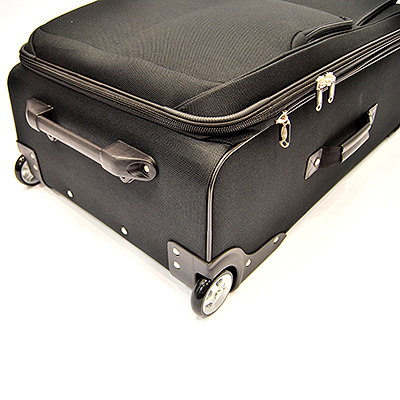 All deliveries are undertaken via either reputable overnight carriers or our own logistics and can be tracked from the call centre in Maidenhead directly to the door of the passenger. Our average completion time for claims is less than 5 working days after receipt of a DPR file allowing for accurate cost forecasting and budget modelling. Our service centre and customer service team operate Monday to Friday (excluding Bank Holidays), with an active 24/7 TELEX link and real time on-line updates available from the Web for our aviation partners and passengers alike. To see updated information about your damage claim please click the button below.